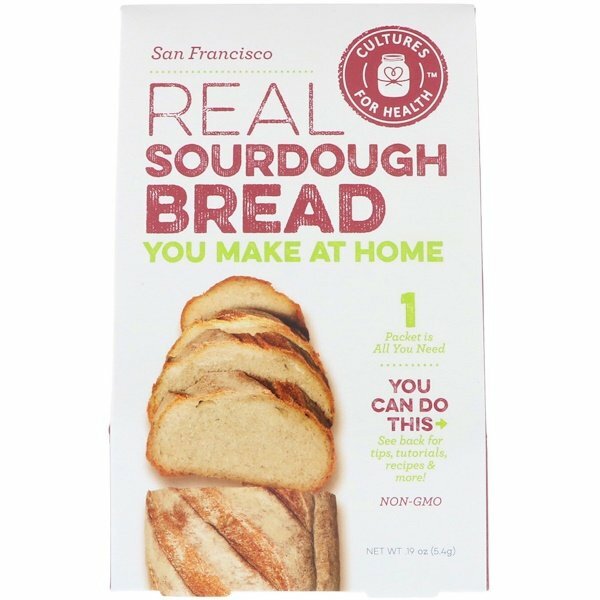 Capture the unique, delicious texture and flavor of authentic San Francisco sourdough bread in your own kitchen. 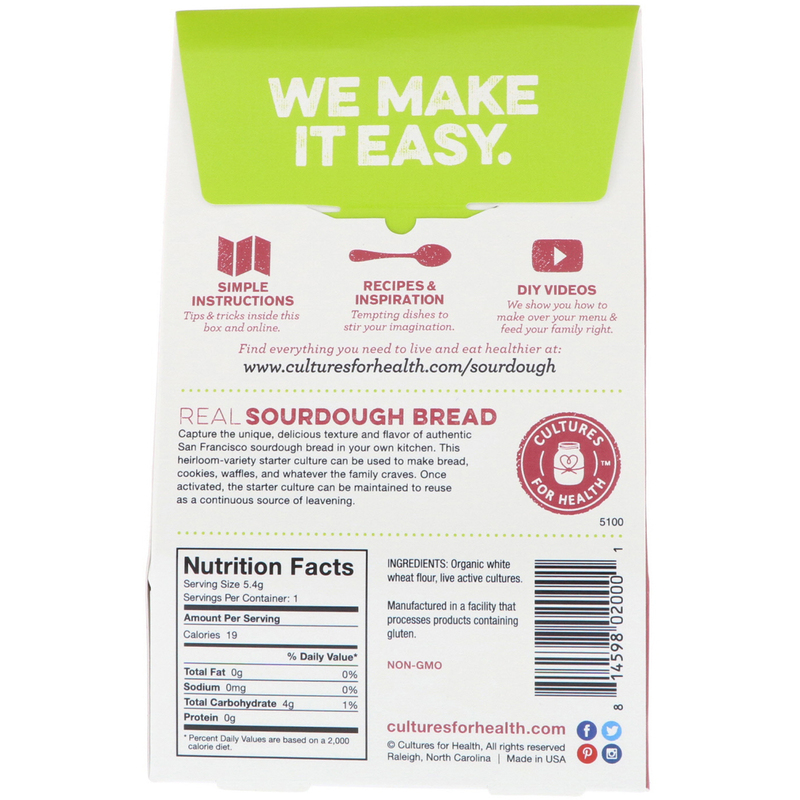 This heirloom-variety starter culture can be used to make bread, cookies, waffles, and whatever the family craves. Once activated, the starter culture can be maintained to reuse as a continuous source of leavening.